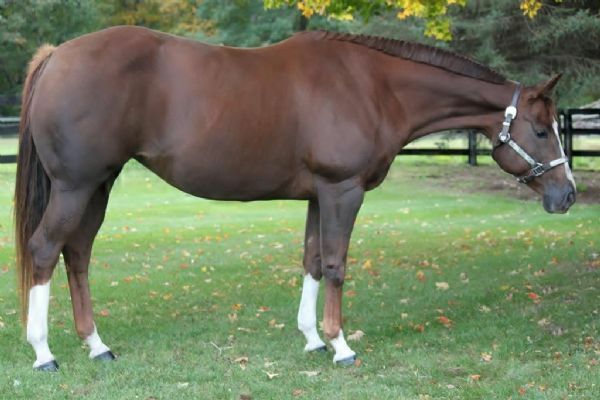 Congratulations to Stephen Erdman on the purchase of this mare. 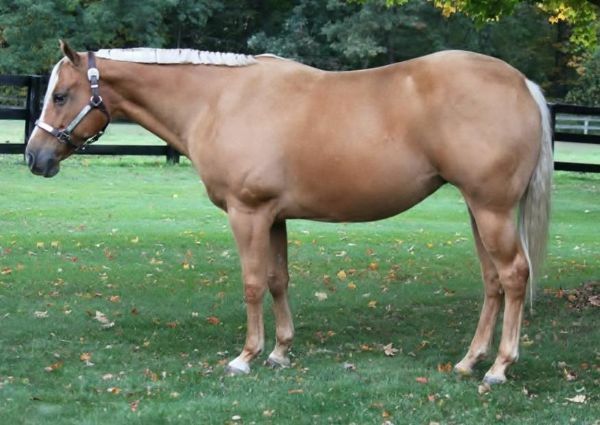 She will be a great addition to your breeding program. 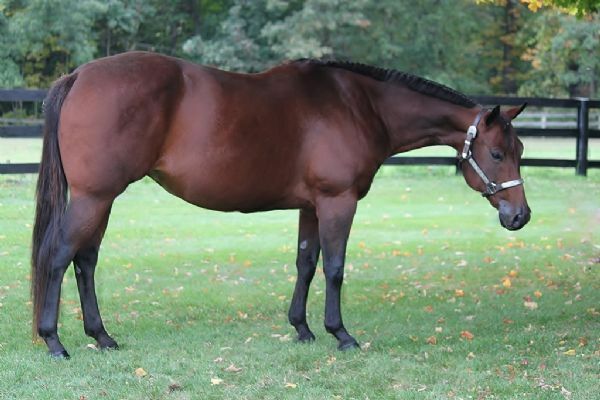 Congratulations to the Nichols family of Ada, MI on the purchase of this broodmare. 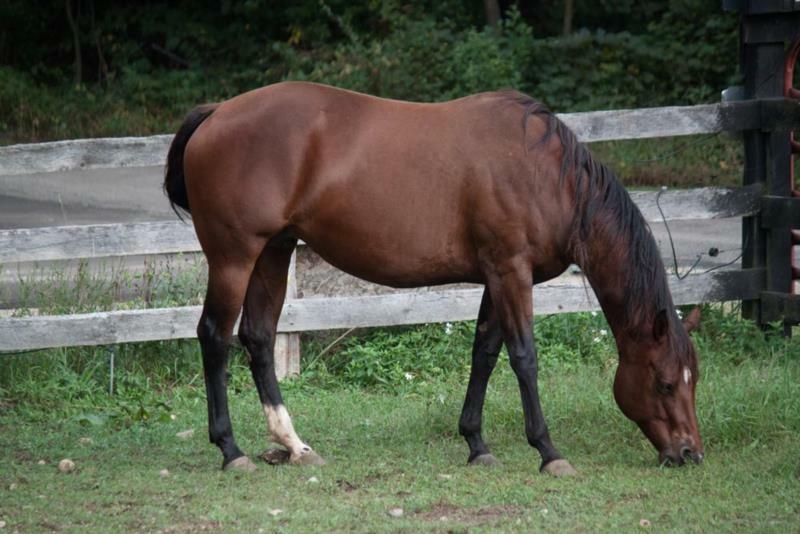 We couldn’t be happier with the home this mare is going to! 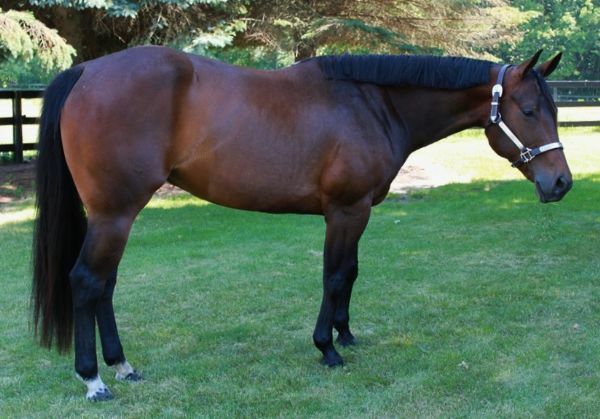 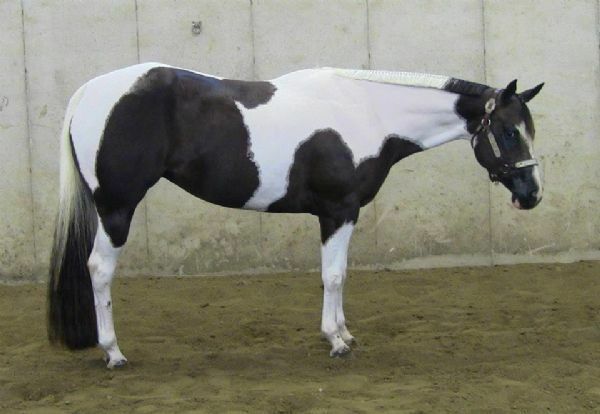 Congratulations to Brenda Brookes of Canada on her purchase of this mare! 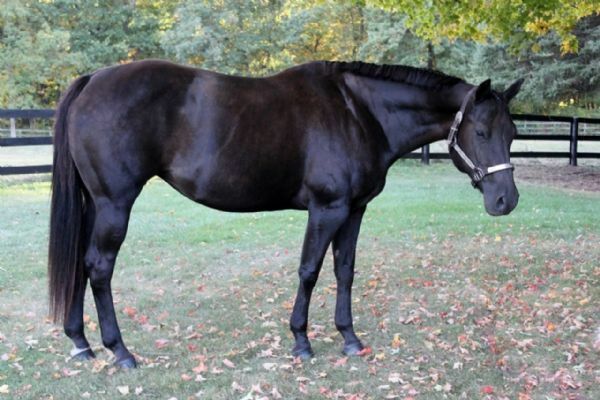 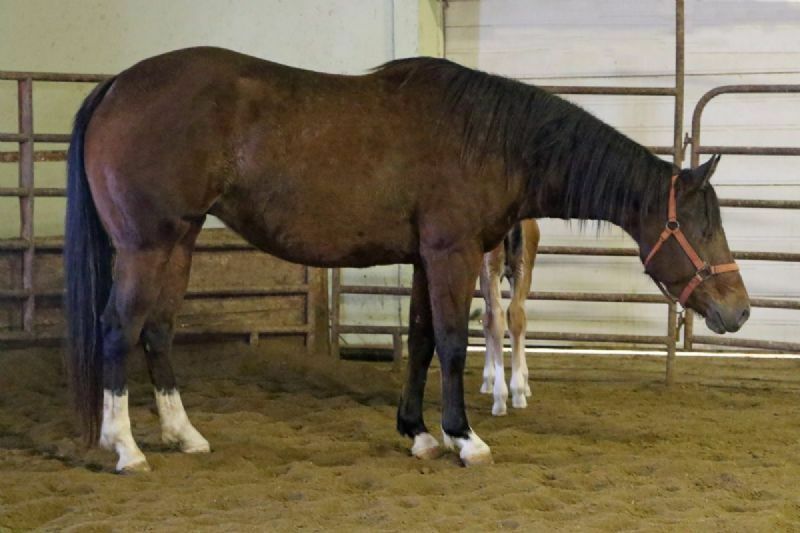 Congratulations to Mike & Diane Stafford of MDS Quarter Horses on the purchase of this mare.